Steele showed no charity to his former friend and partner. GoFundMe is a for-profit crowdfunding platform. This car park is for patrons only. 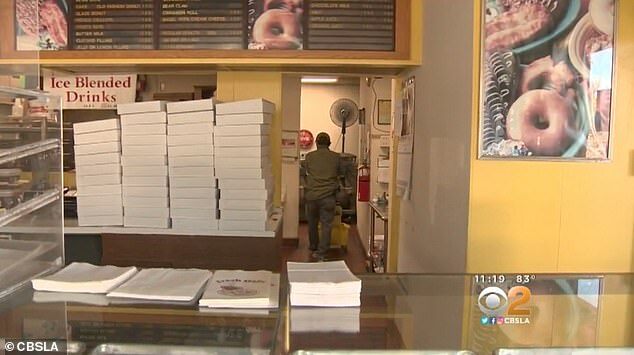 Kind-hearted customers have been helping a doughnut shop owner visit his wife in care by buying lots of doughnuts. 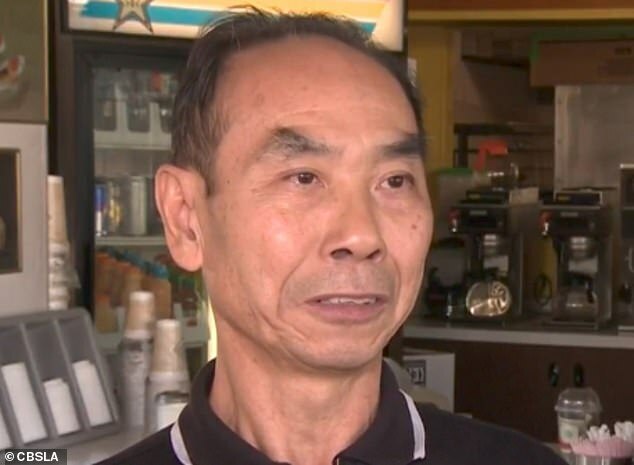 John Chhan, 62, has run Donut City in Seal Beach, California, for 28 years with the help of his wife, Stella, after they came to the United States from Cambodia as refugees. They open shop together every morning but last month Mr Chhan’s loyal customers noticed she wasn’t with him. Supermarkets should reward their most loyal customers. Our customers remain loyal to the brand. 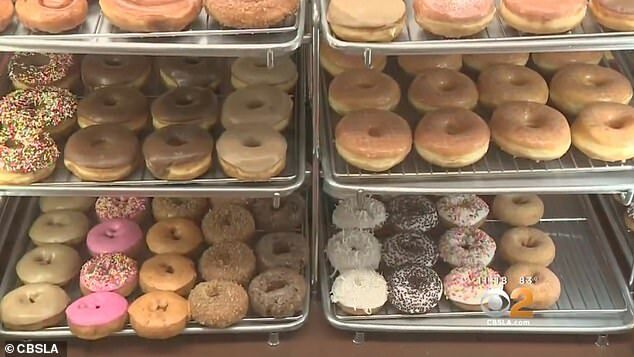 When they found out she was in care after a brain aneurysm, they decided to buy all his doughnuts every morning so he would sell out earlier and have more time to visit her each day. Ms. Caviola shared her plan with neighbors who thought it was a great idea. They are buying so many boxes of his doughnuts that he sells out by noon, shuts up shop and heads to the rehab facility each afternoon. 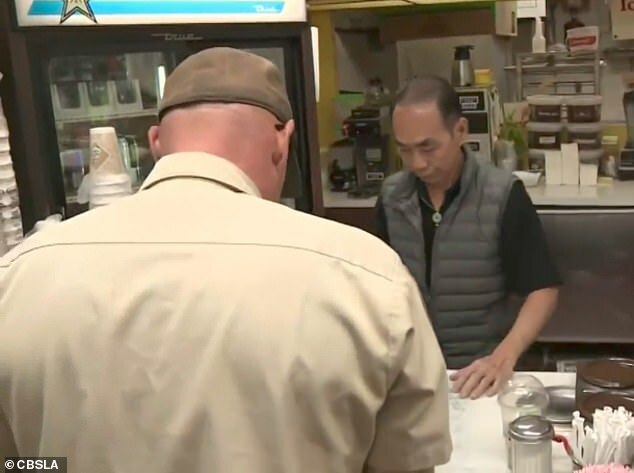 The decision to buy out the shop came after patrons offered to start a GoFundMe page for Mr. Chhan and his wife, but he politely declined the offer. I was just about to shut up shop when Marie came in. The price fluctuates between 50 pence and £1 per kilo. 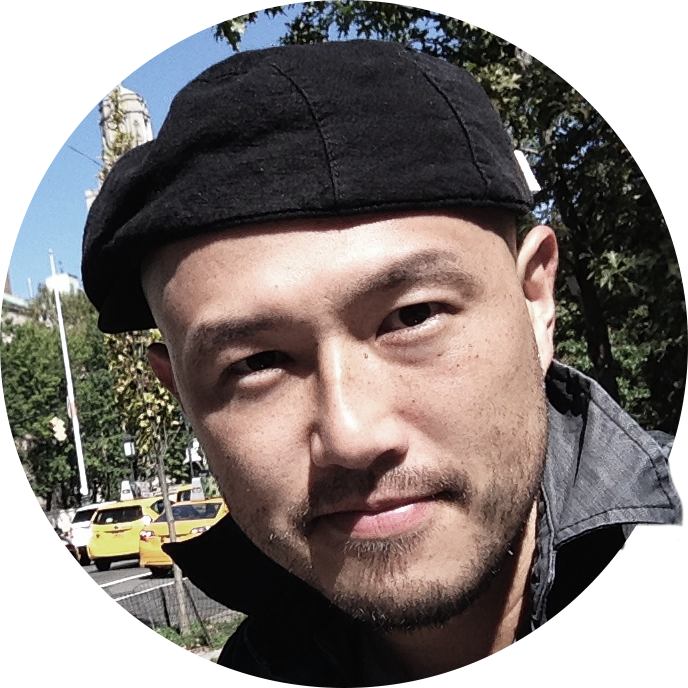 The Chhan’s arrive in the US in 1979 and bought Donut City 10 years later.